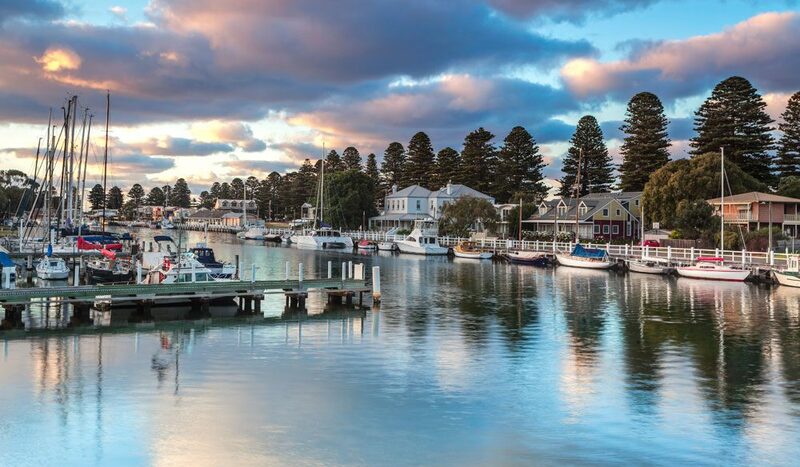 Sandwiched between Warrnambool at the tail-end of the Great Ocean Road, and Portland, the gateway to SA, Port Fairy District is the lesser-known of the three. However this quaint coastal village boasts beautiful beaches and an impressive folk festival. A truly serene and old world experience. A real blast from Australias past. Take the short walk to the beautiful white beach and walk along the expanse to the calming sound of the sea.. Truly relaxing!